Patrick and Dennis ponder different scenarios what the Western Hemisphere would look like without a “War on Drugs”. What if Reagan decided to use conventional forces? What if America just didn’t enforce laws? 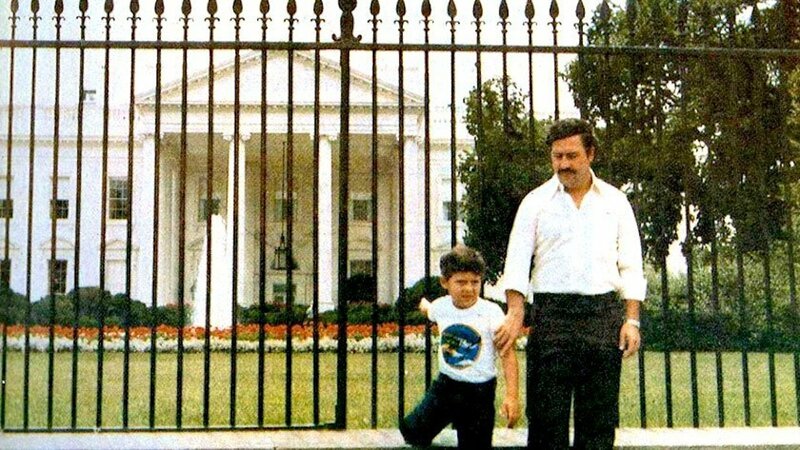 What if Pablo Escobar was president? What if the Andes nations decided not to enforce their end of the war? What if Reagan or Bush sent in the Marines? What if America never declared a war? Or ignored the problem? What if Pablo becomes president in Colombia? America Shouldn’t Go to War Over Drugs.